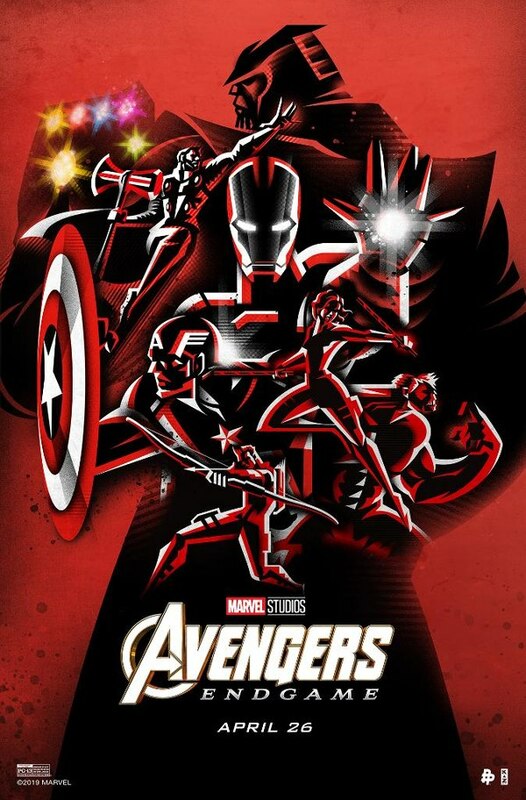 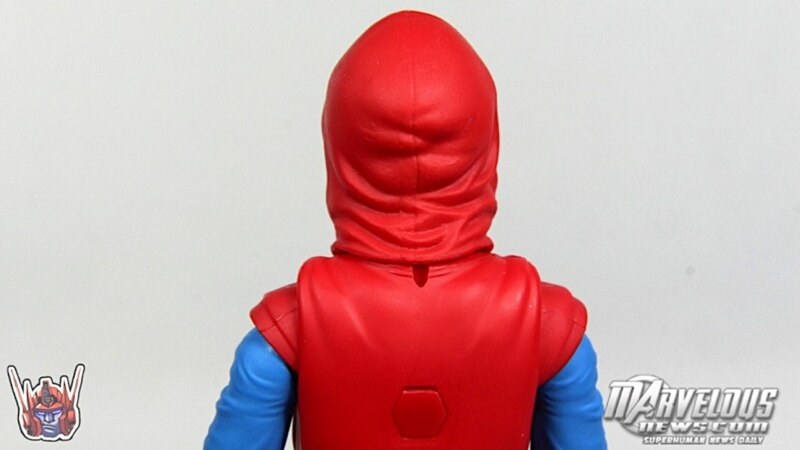 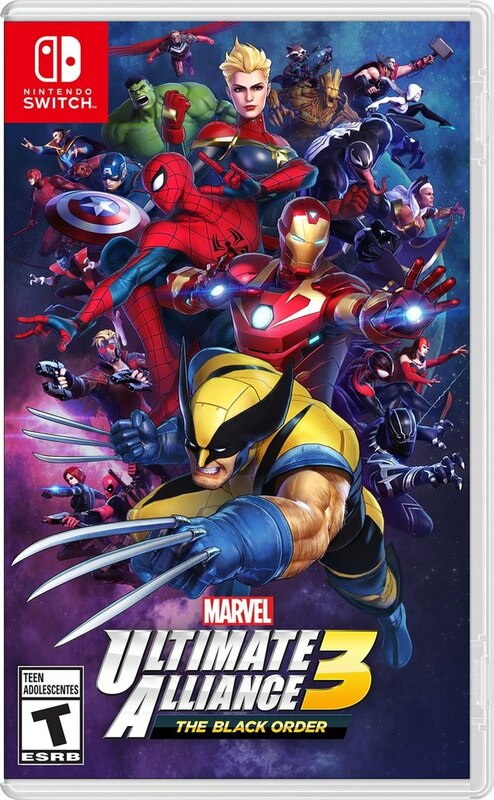 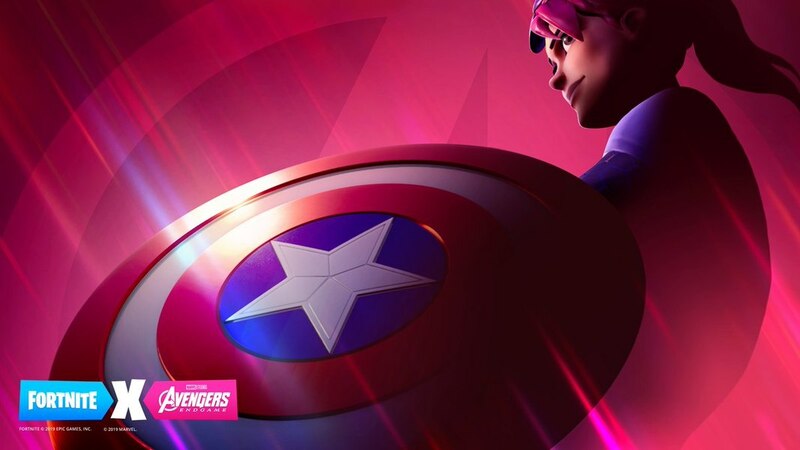 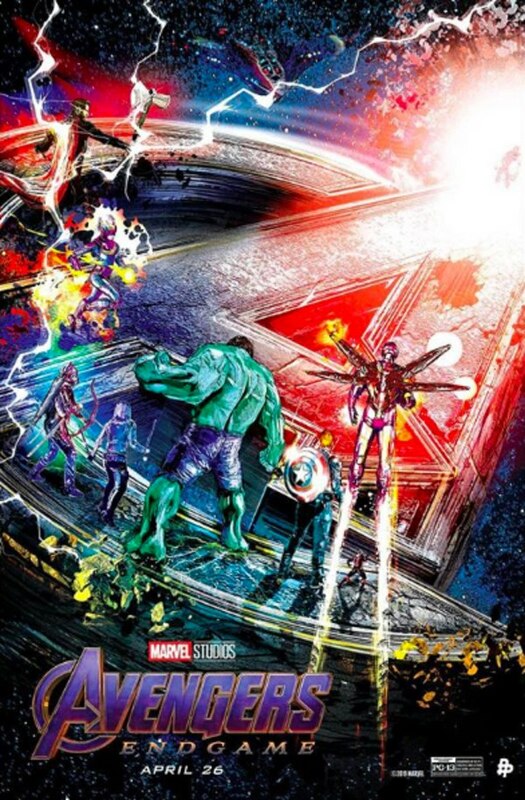 ShartimusPrime takes a look at the new S.H. 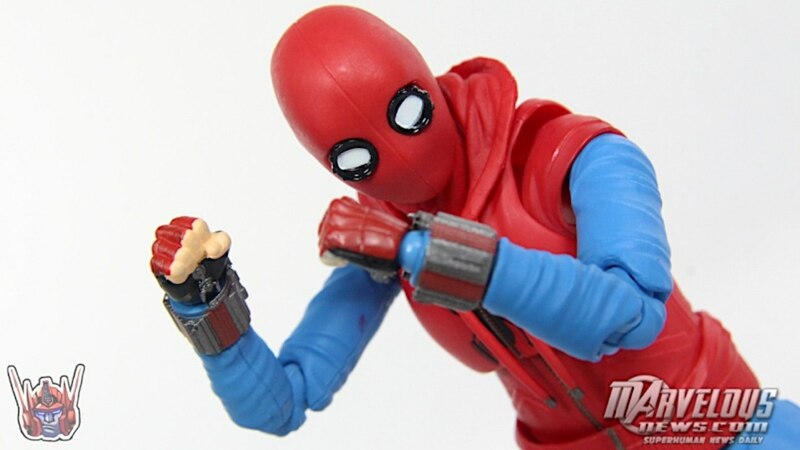 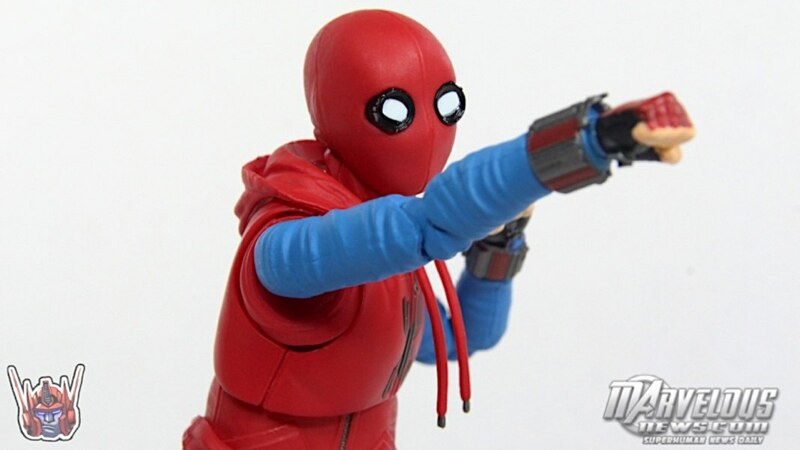 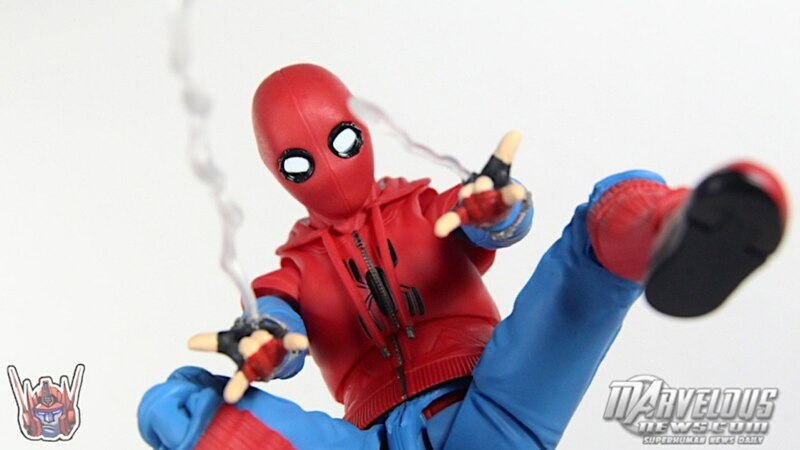 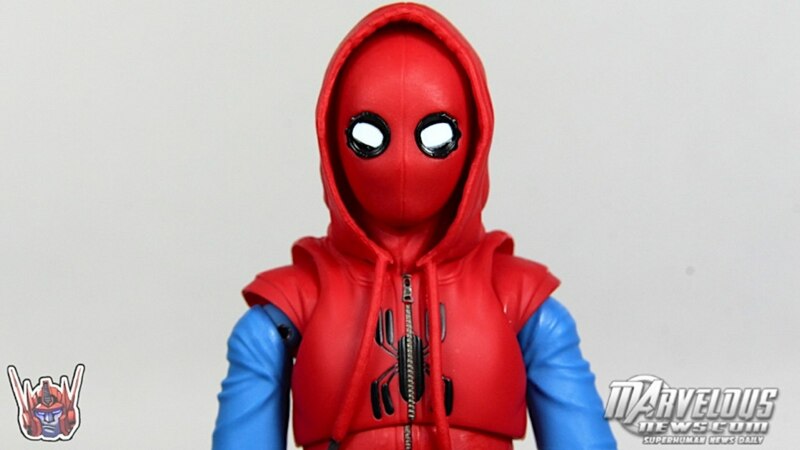 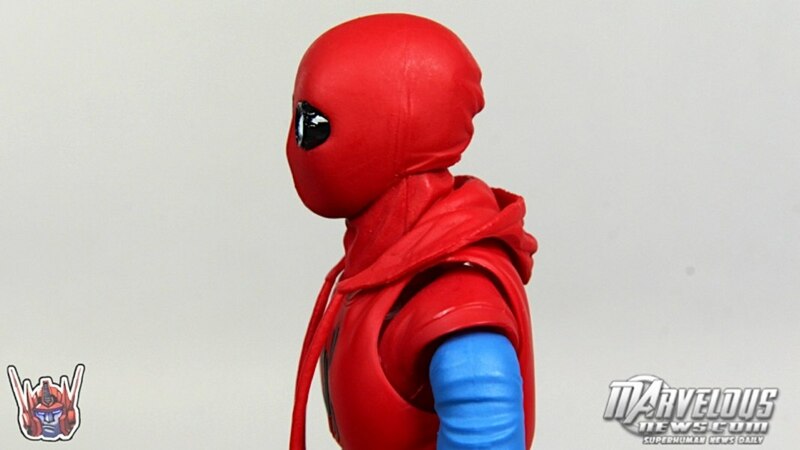 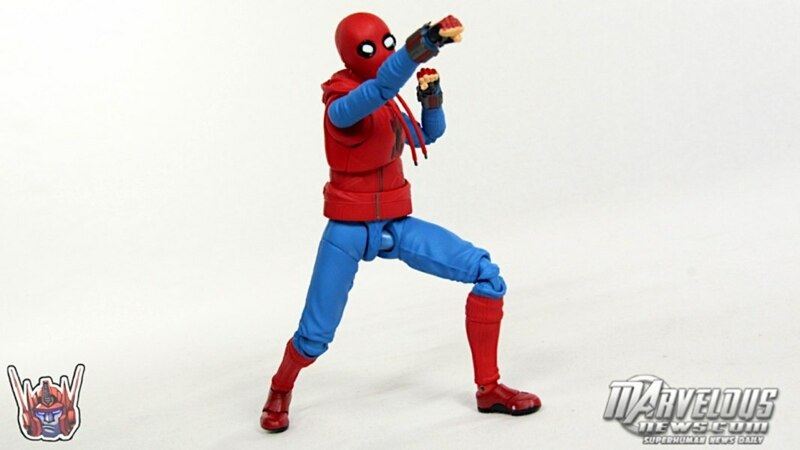 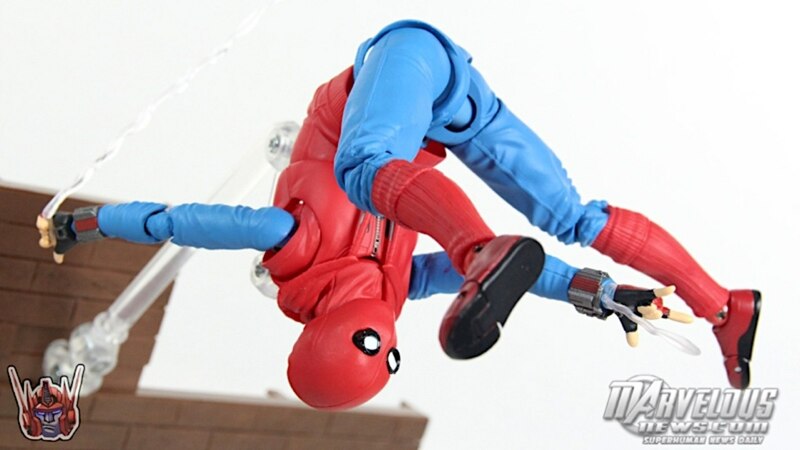 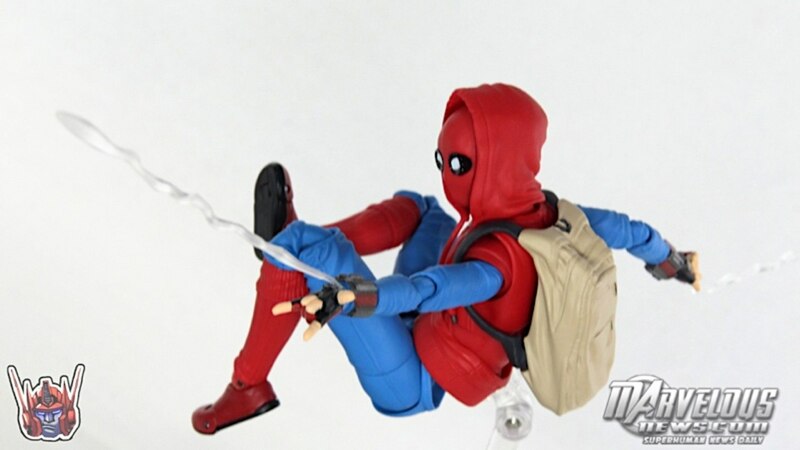 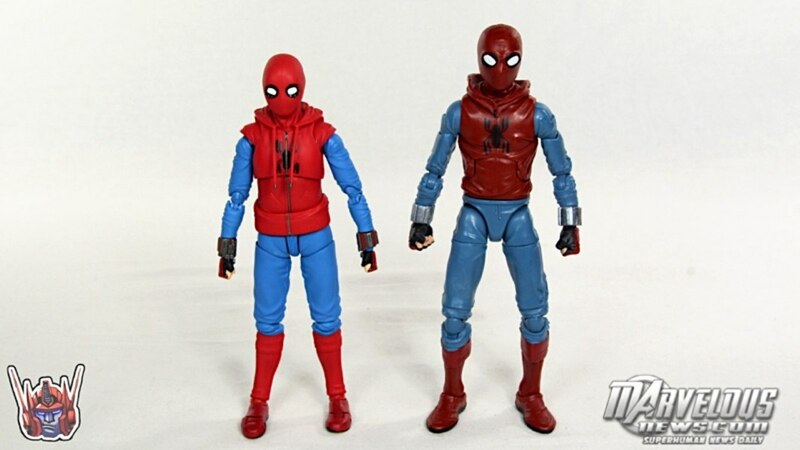 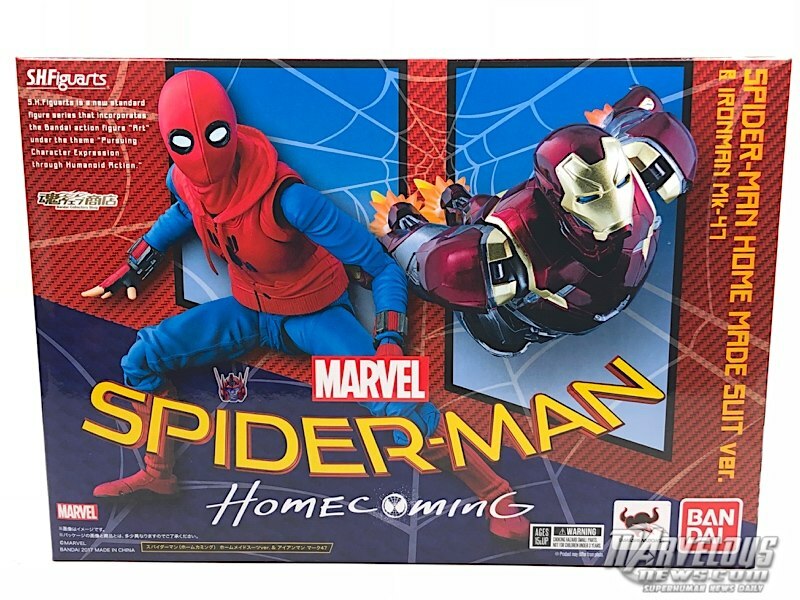 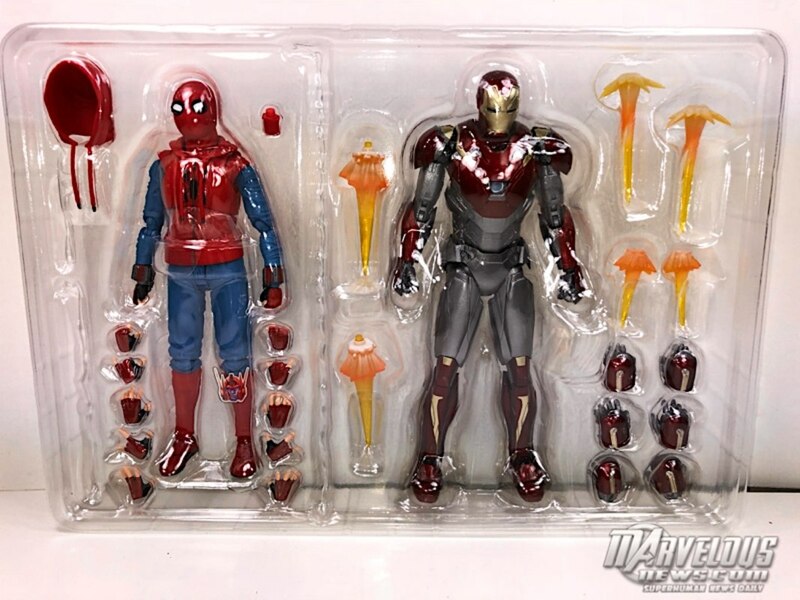 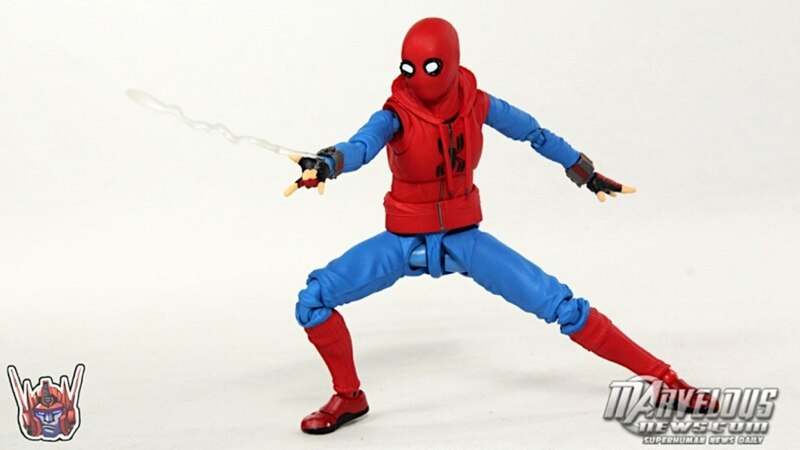 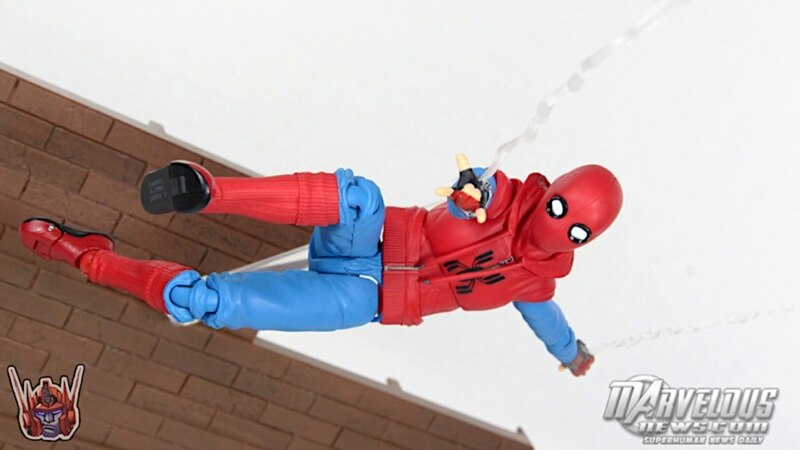 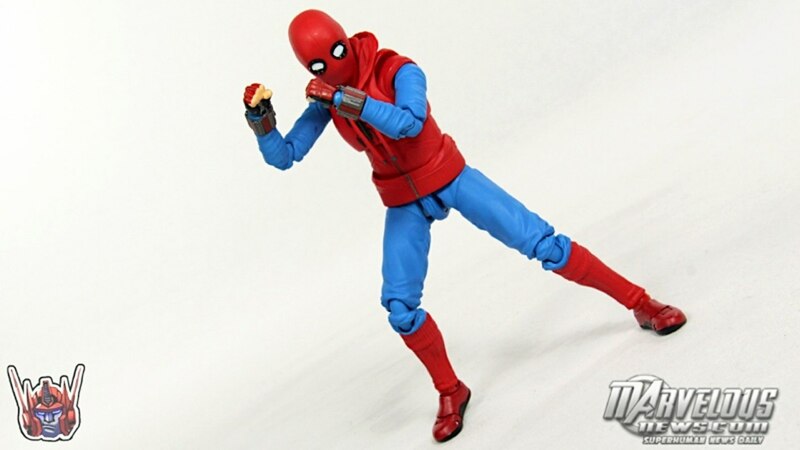 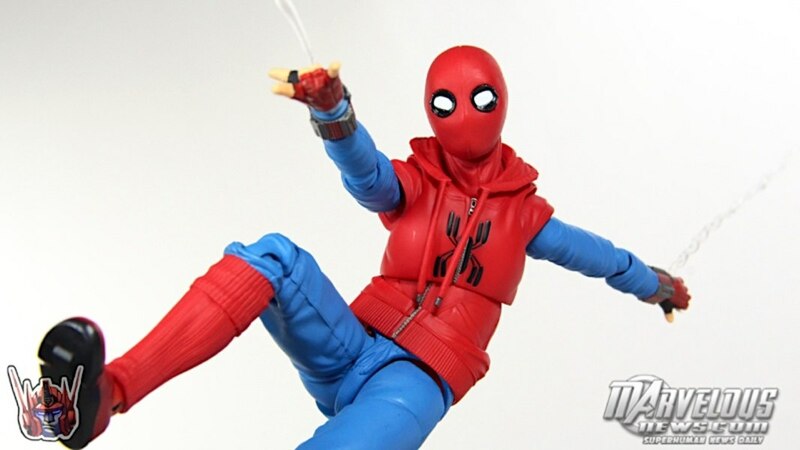 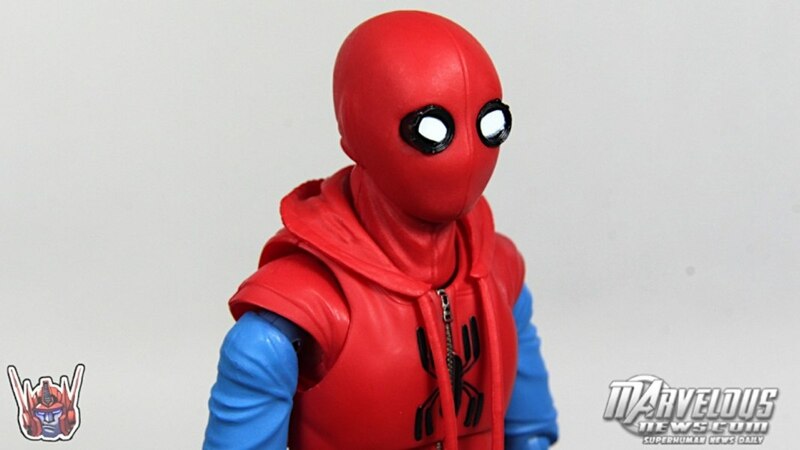 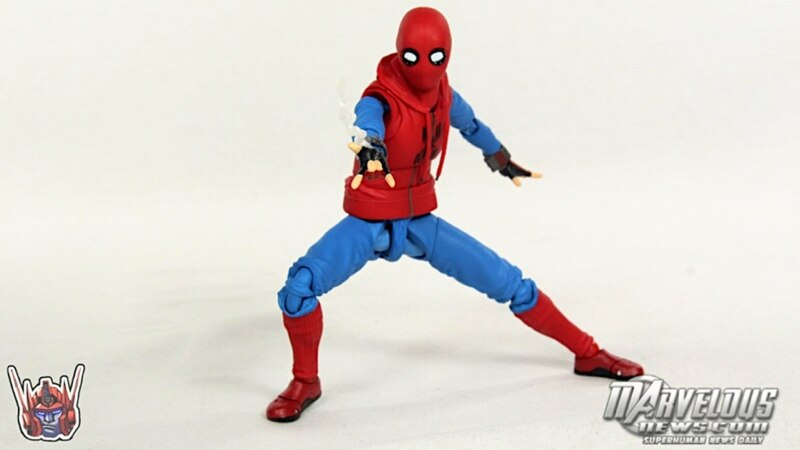 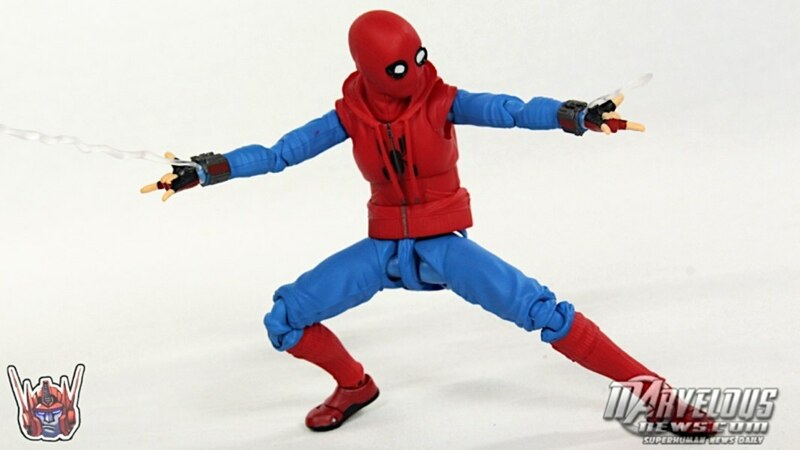 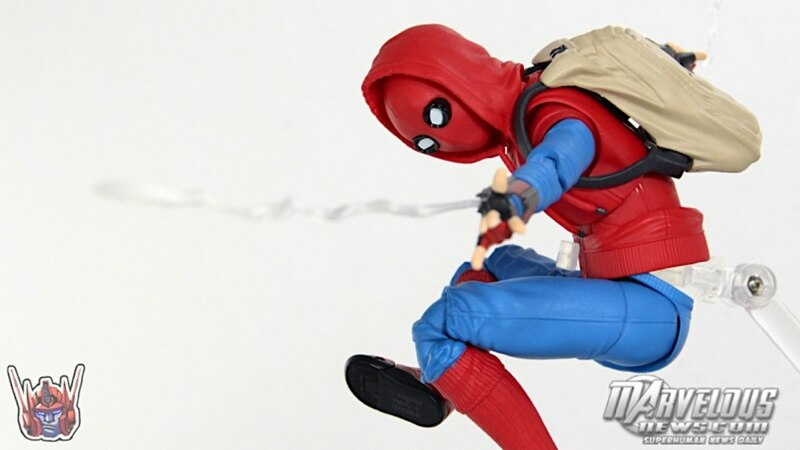 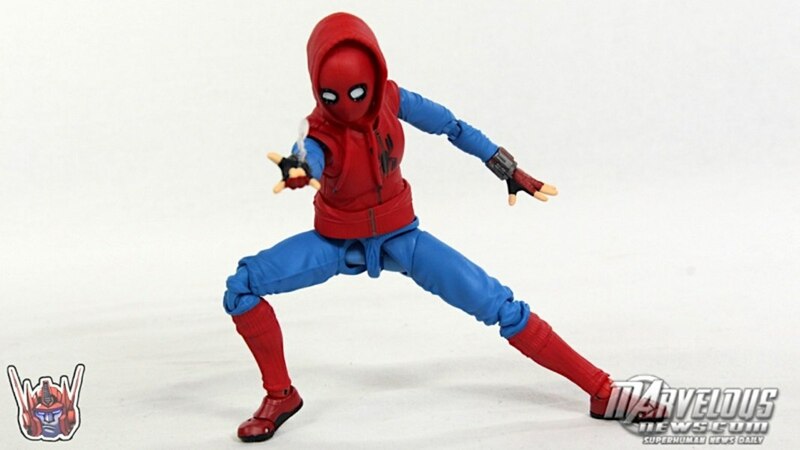 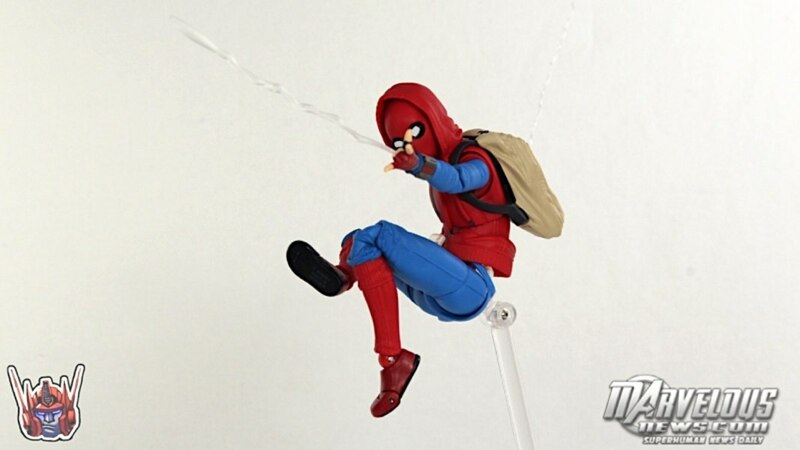 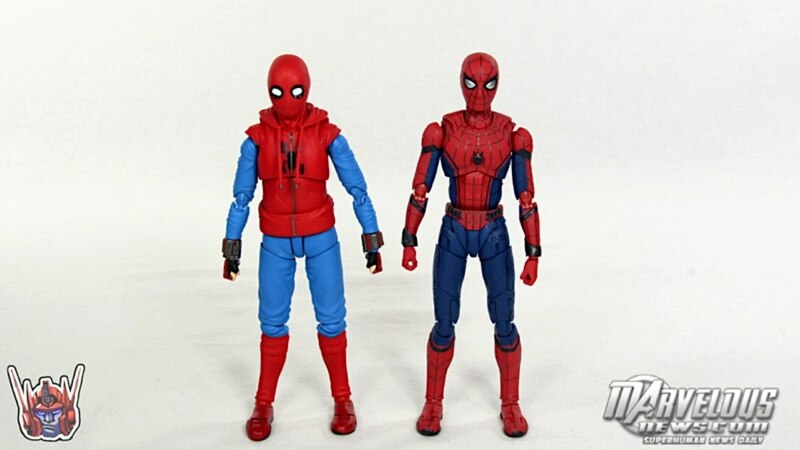 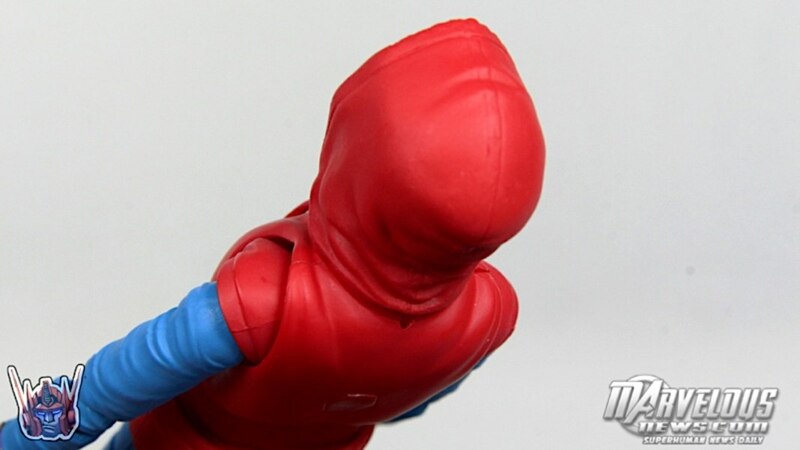 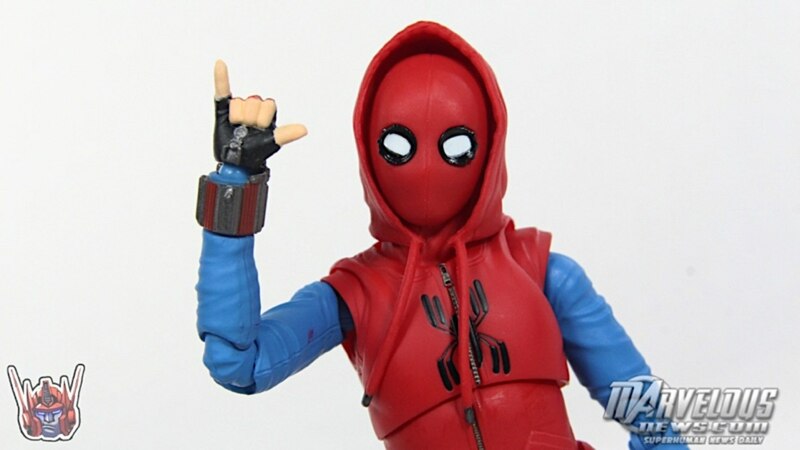 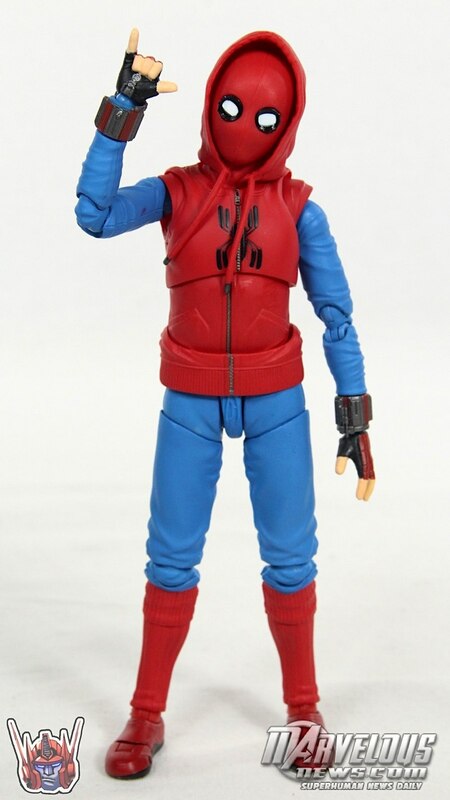 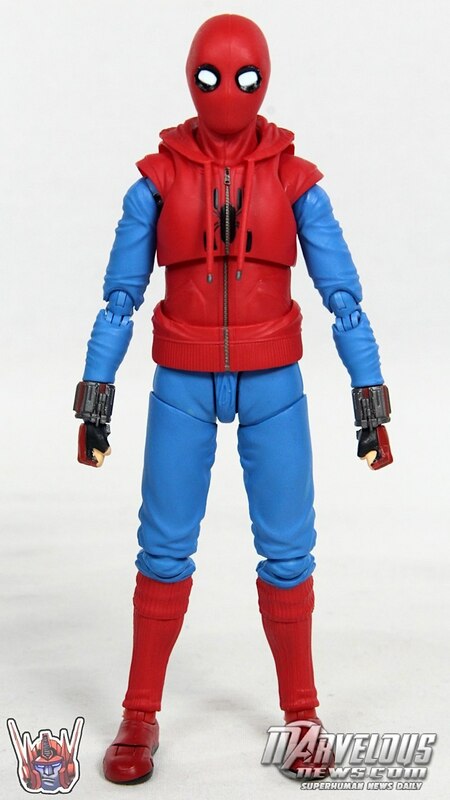 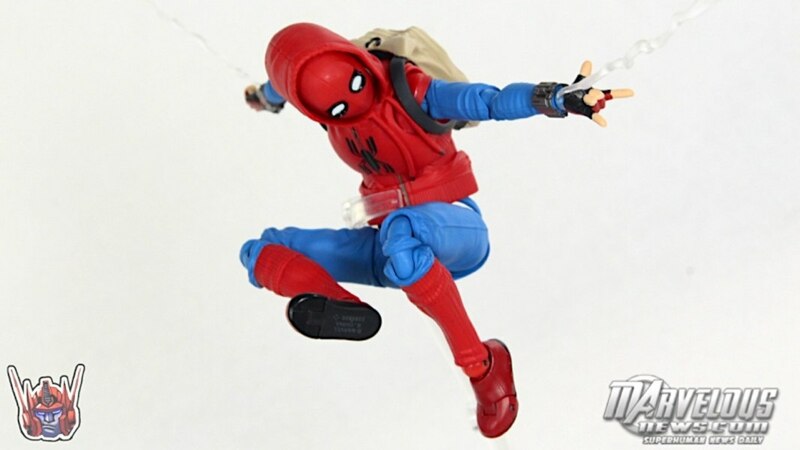 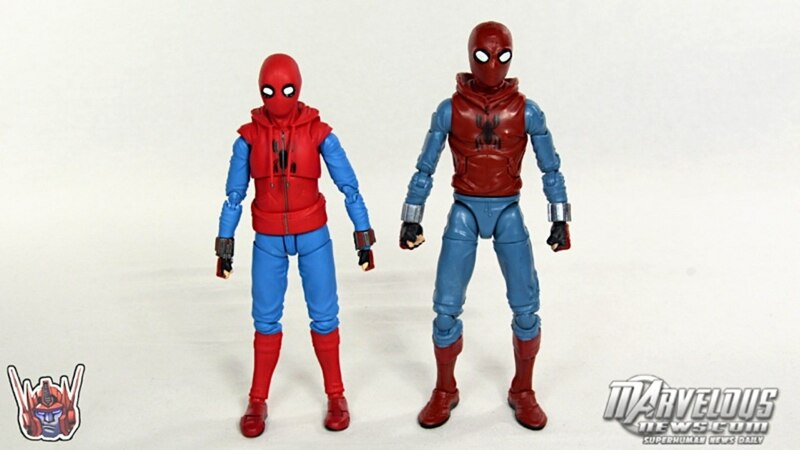 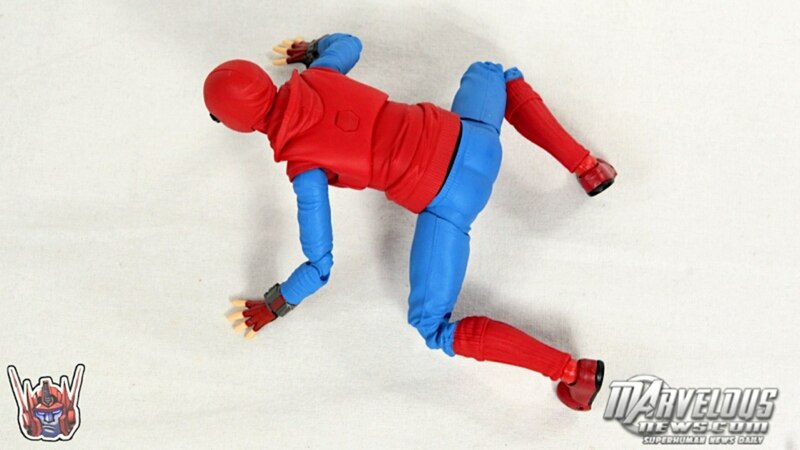 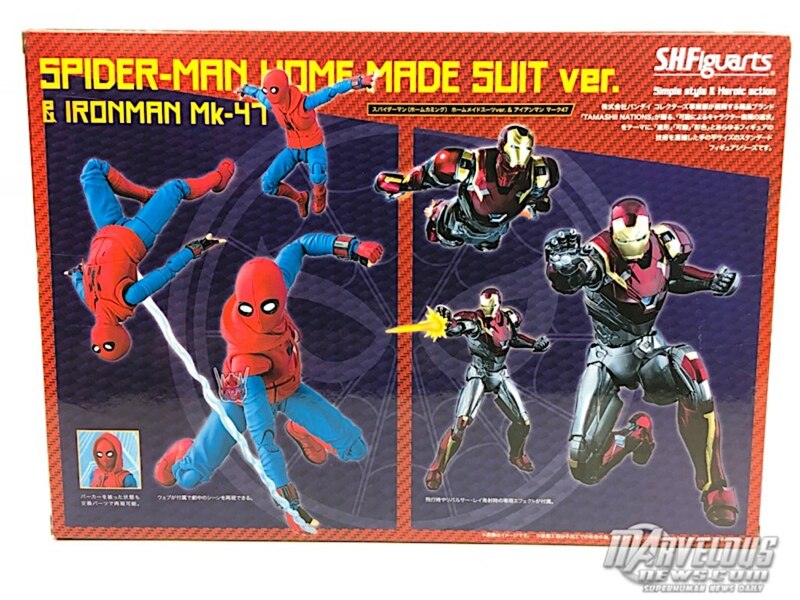 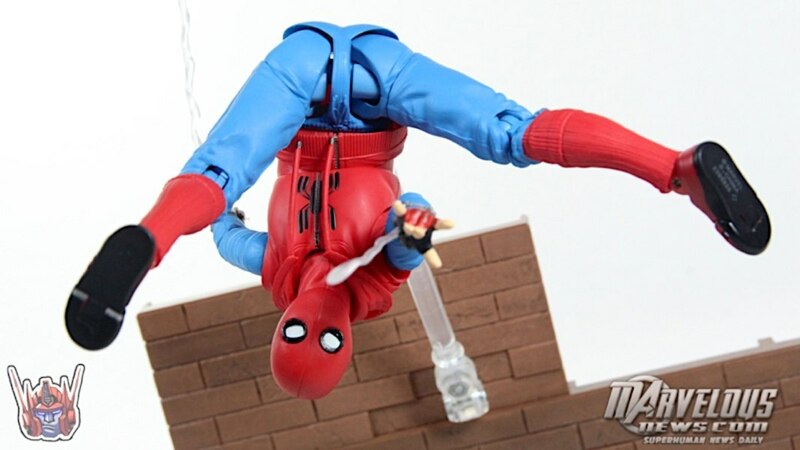 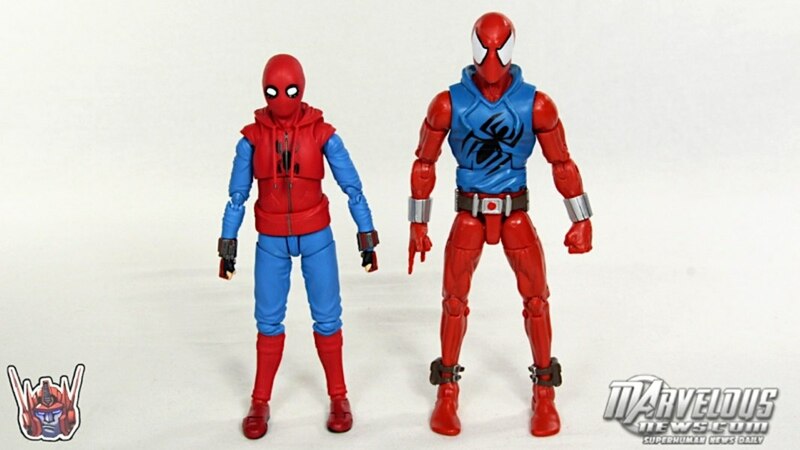 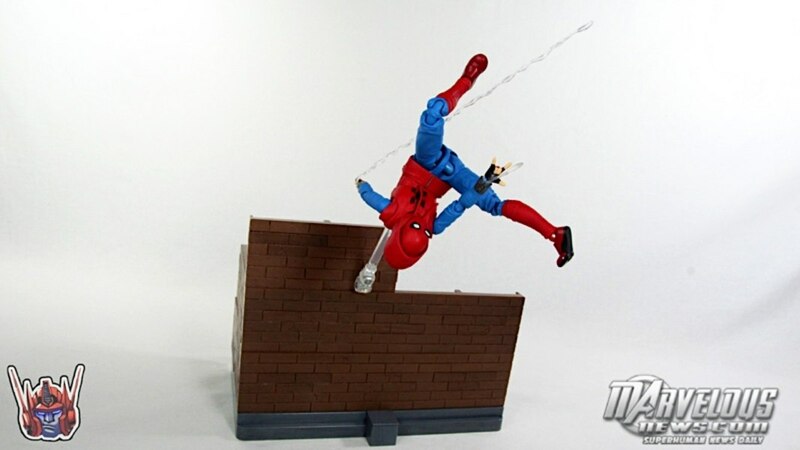 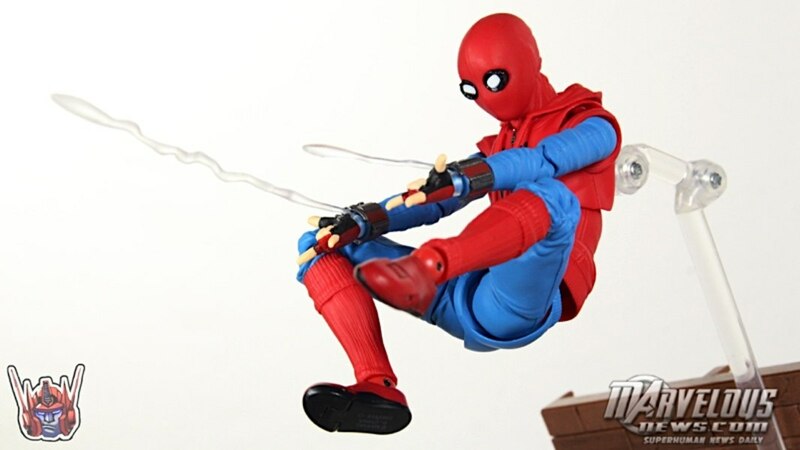 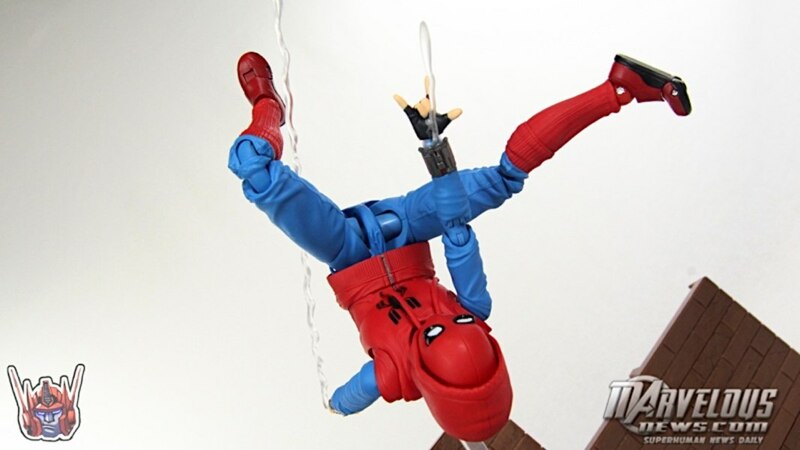 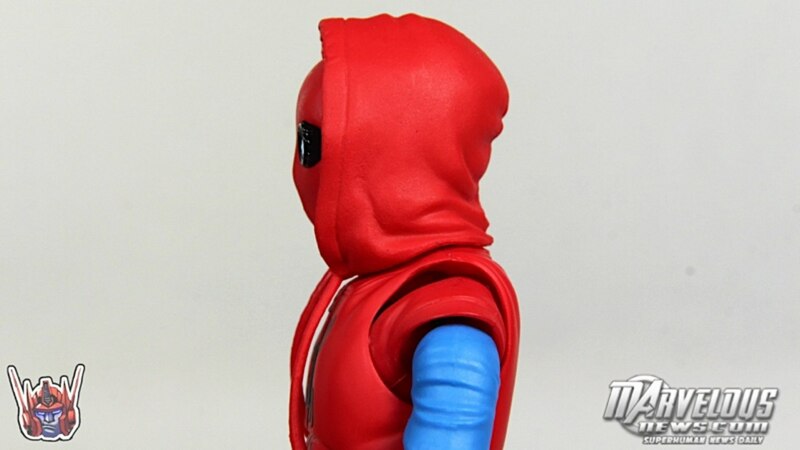 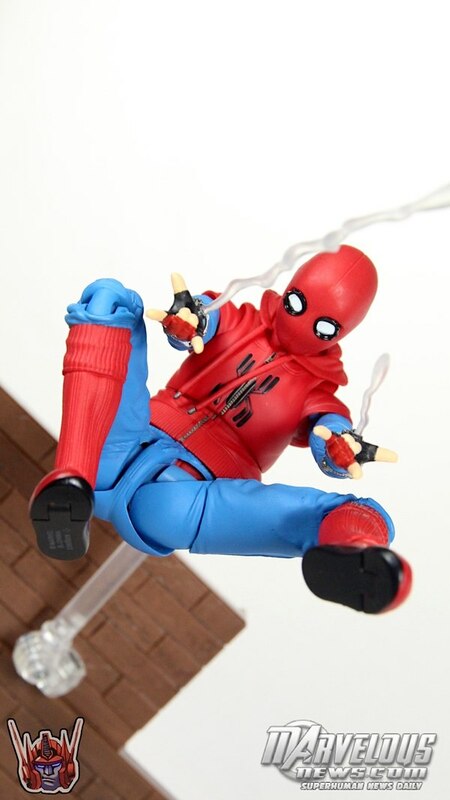 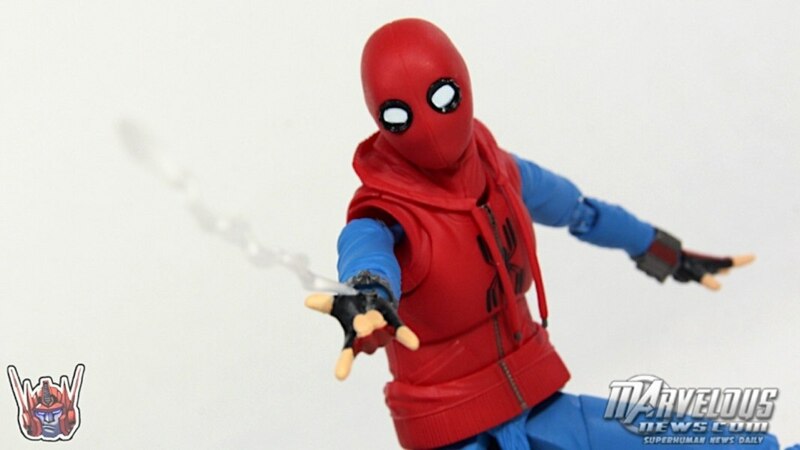 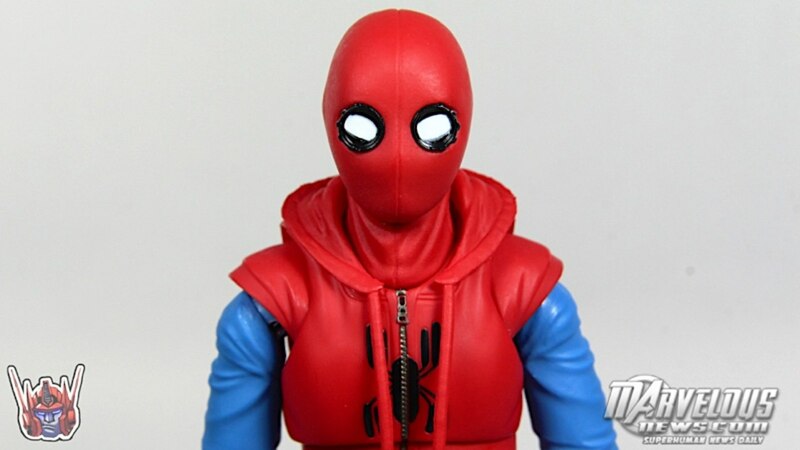 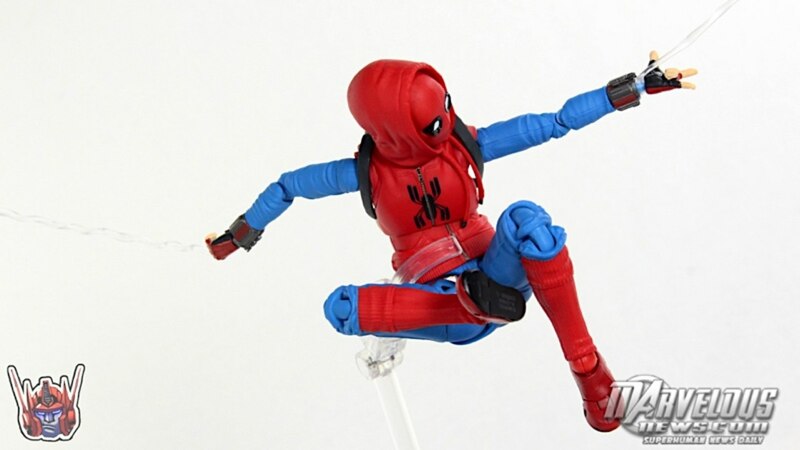 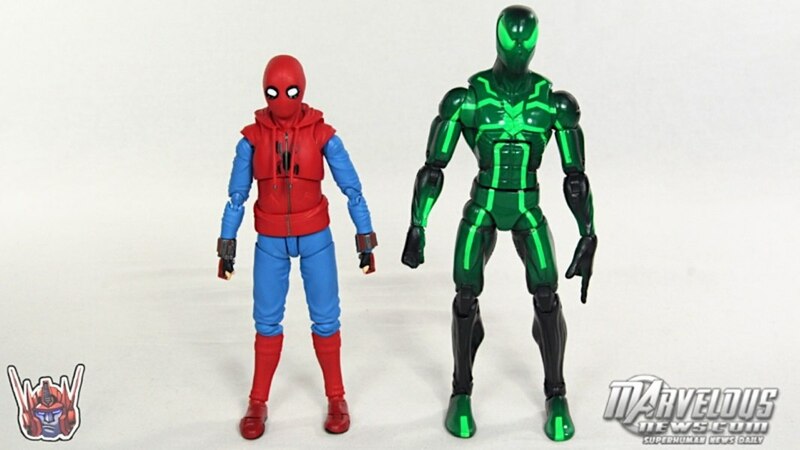 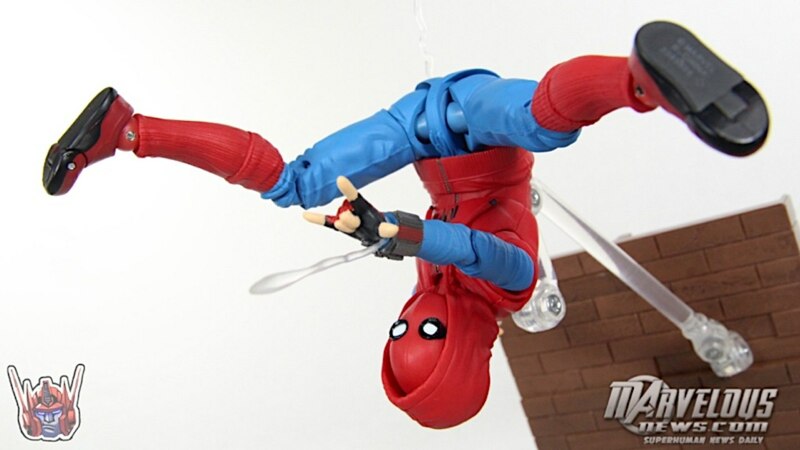 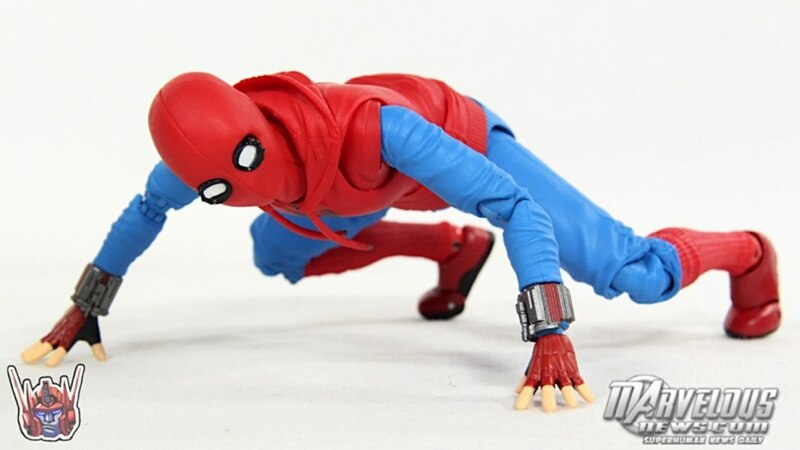 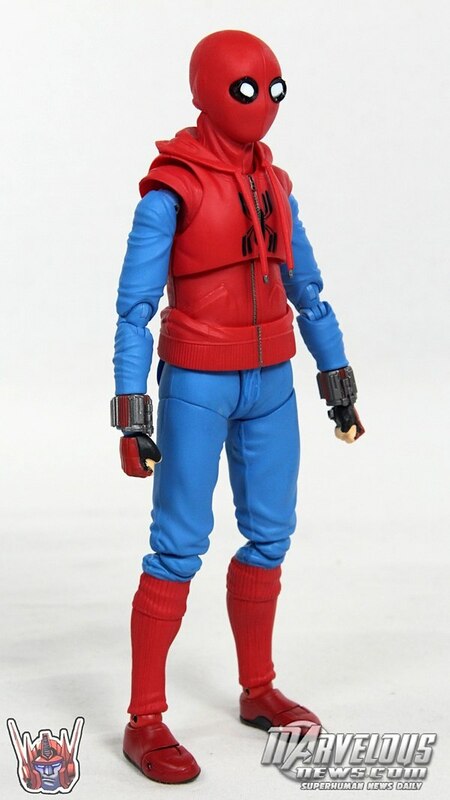 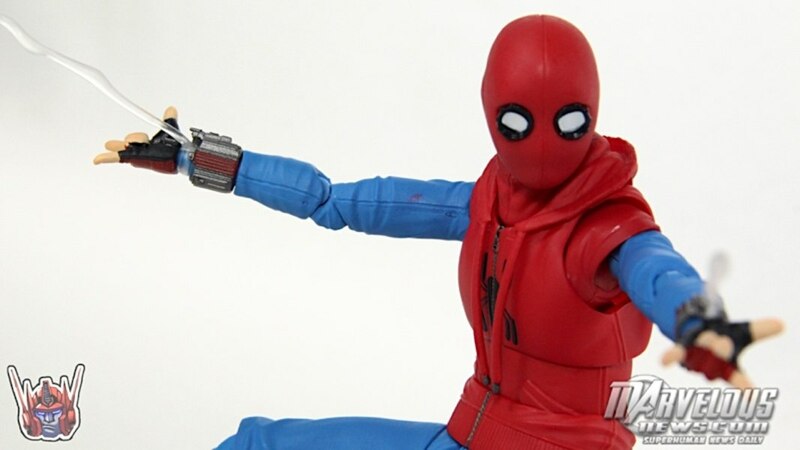 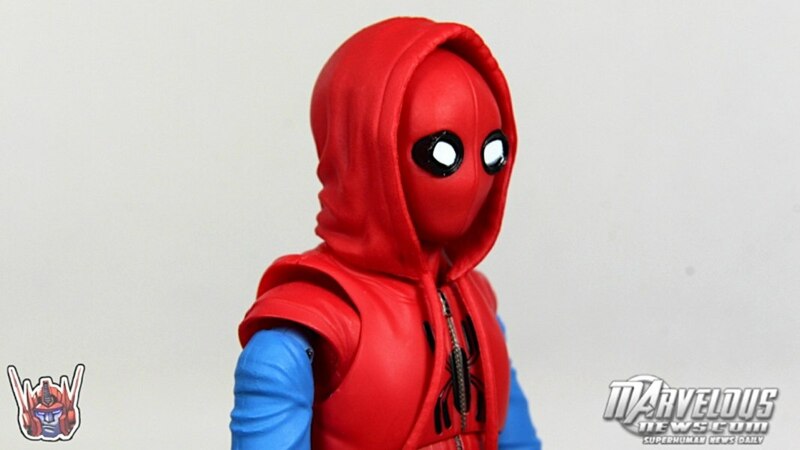 Figuarts Spider-Man: Homecoming Spider-Man Homemade Suit figure from Tamashii Nations. 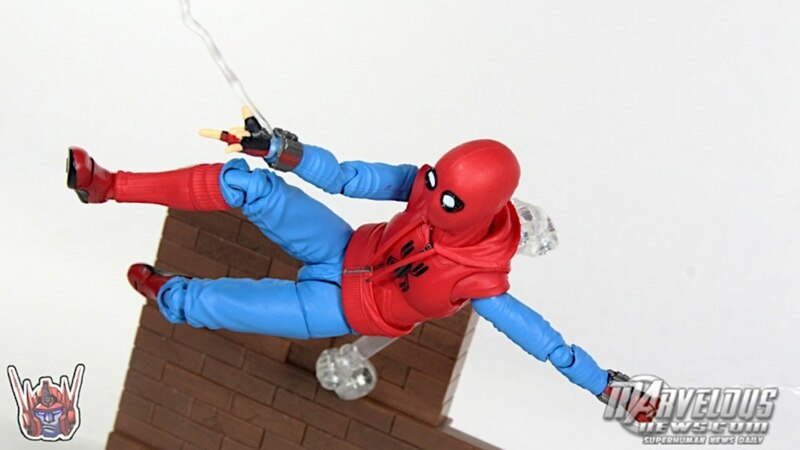 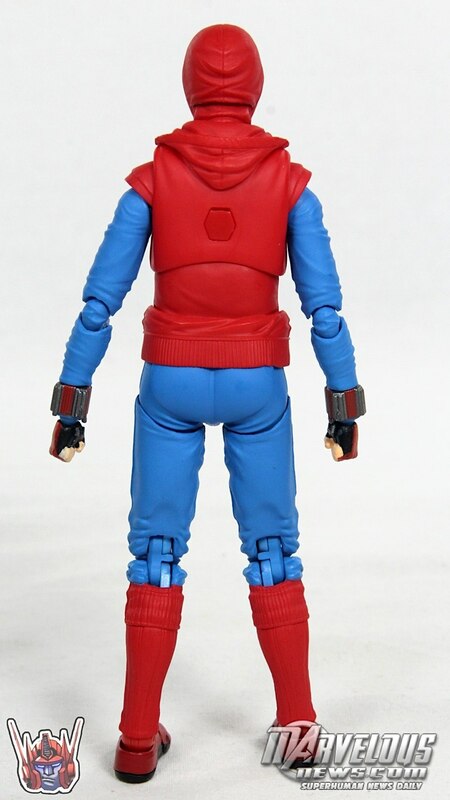 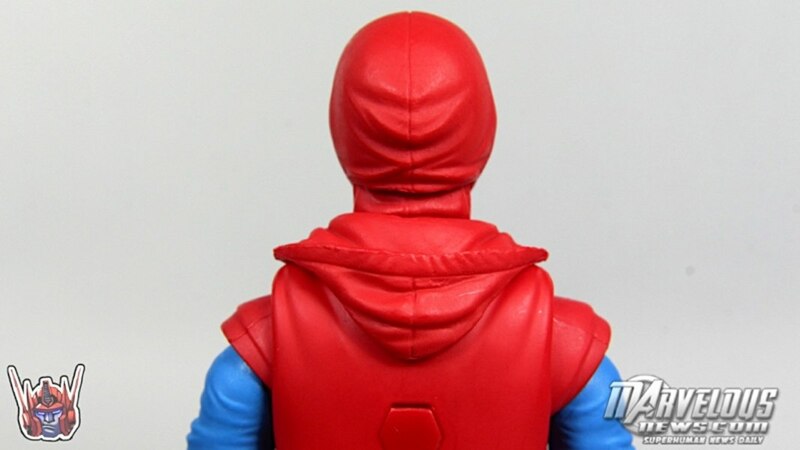 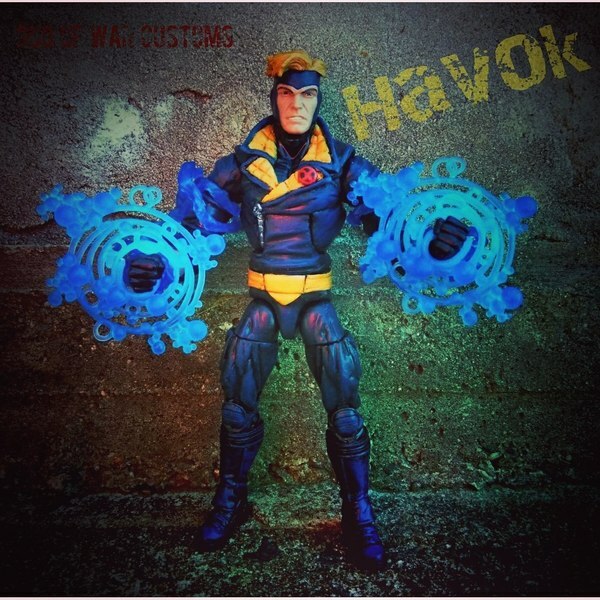 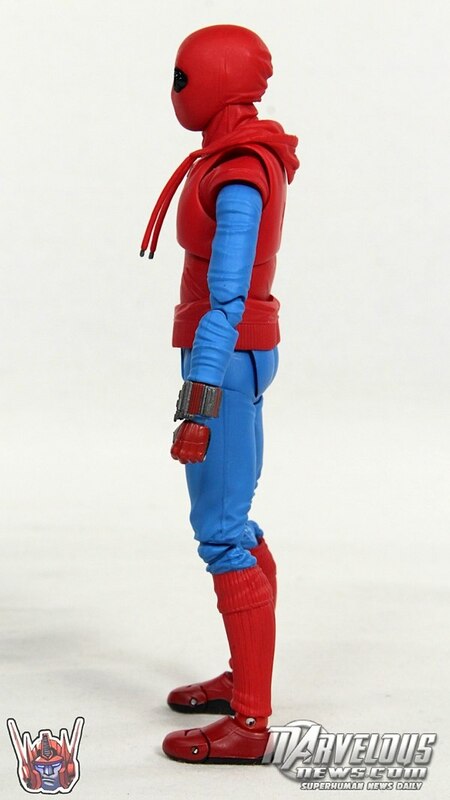 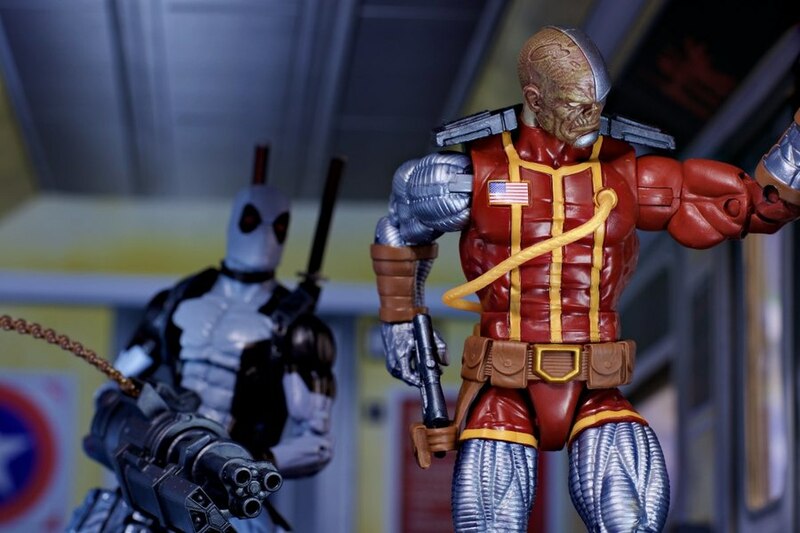 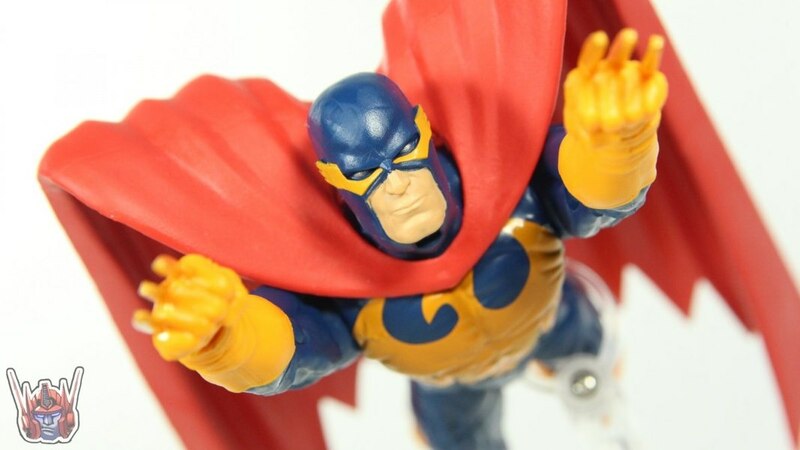 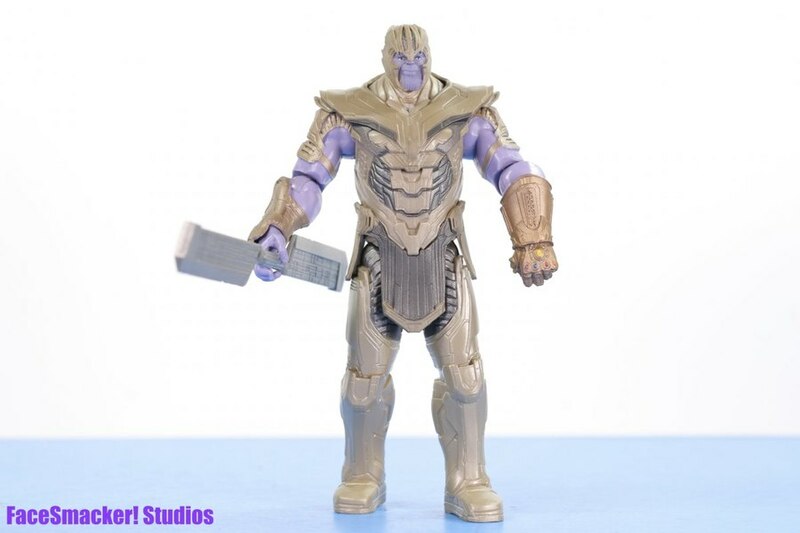 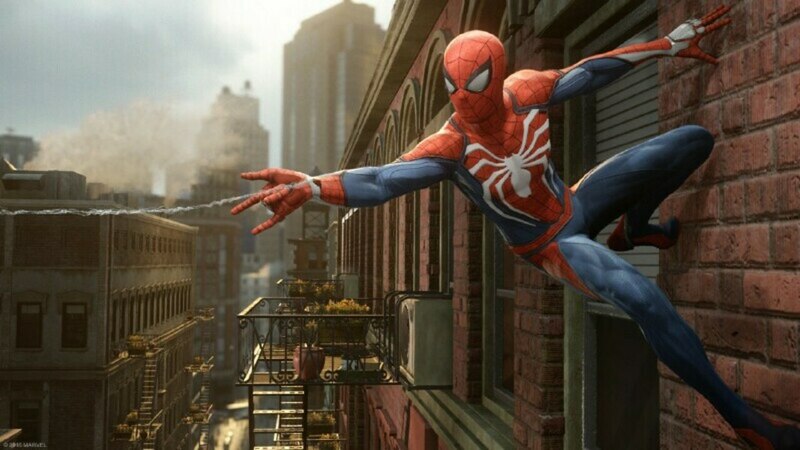 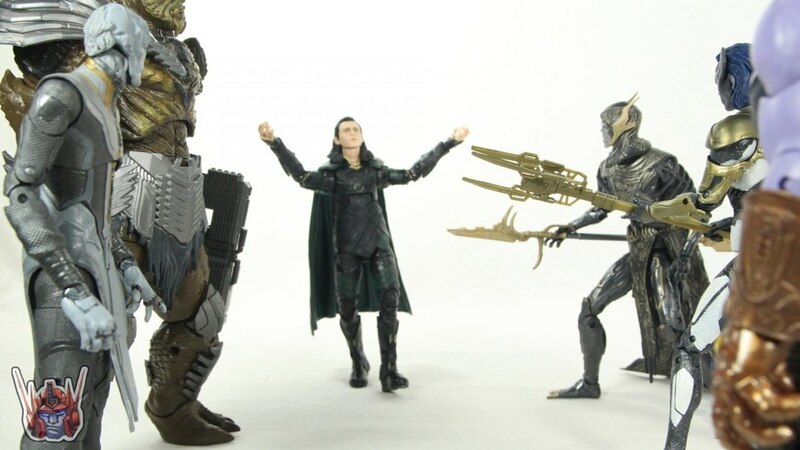 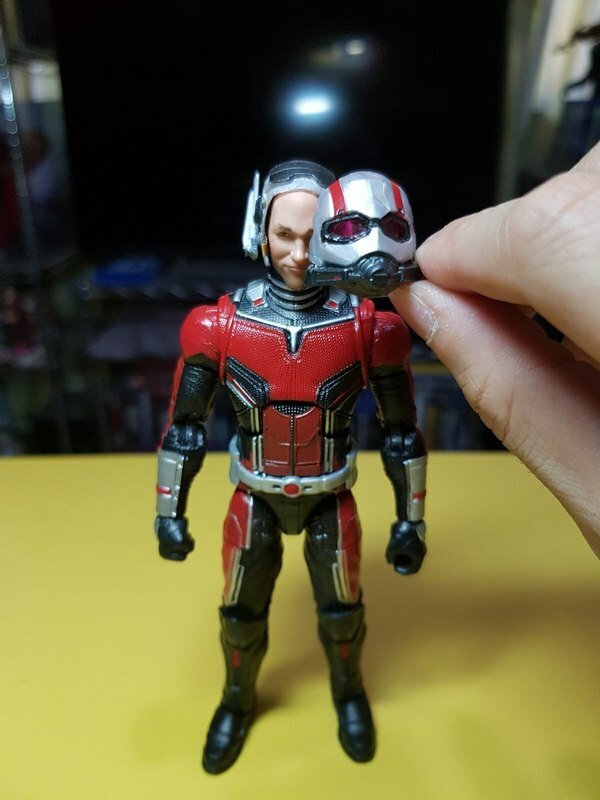 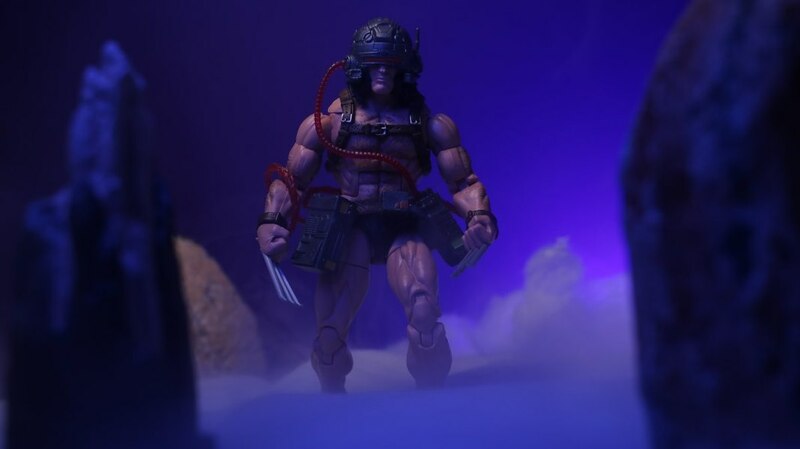 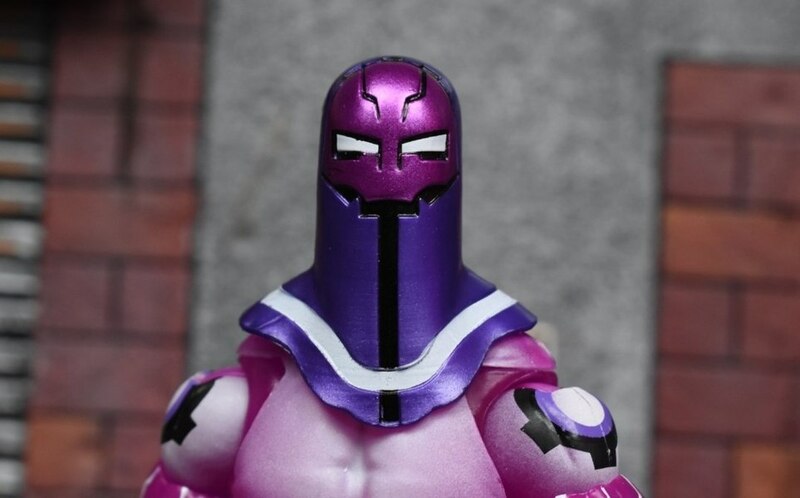 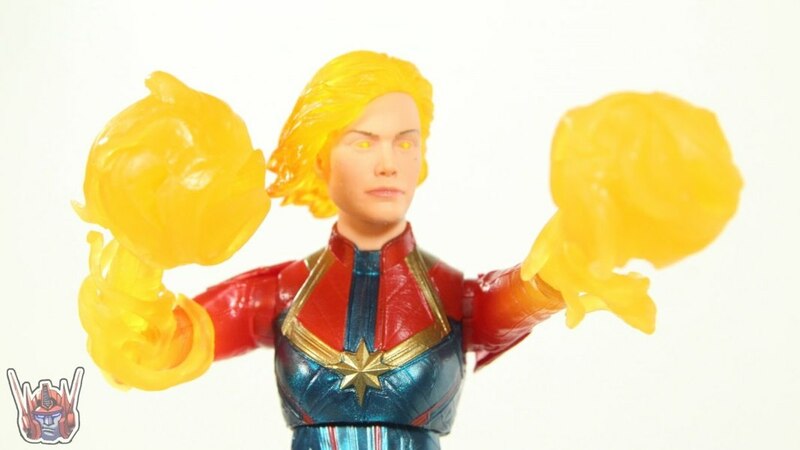 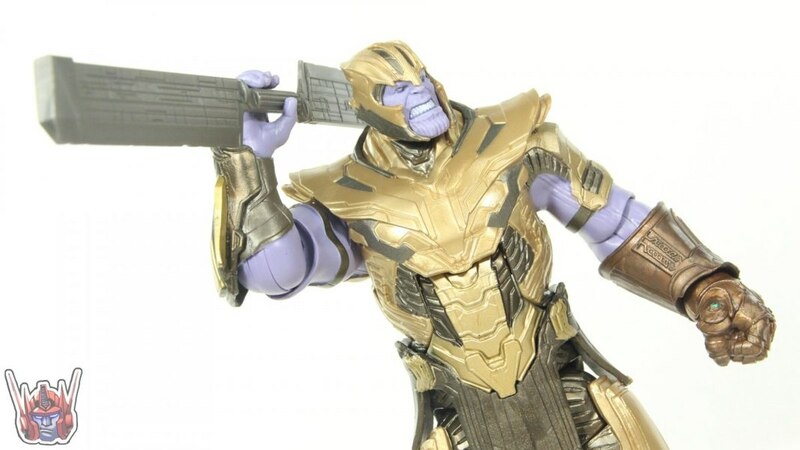 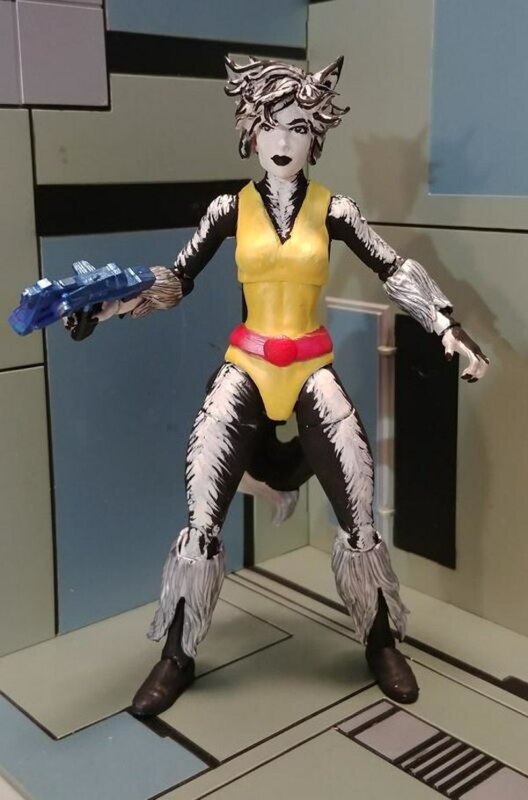 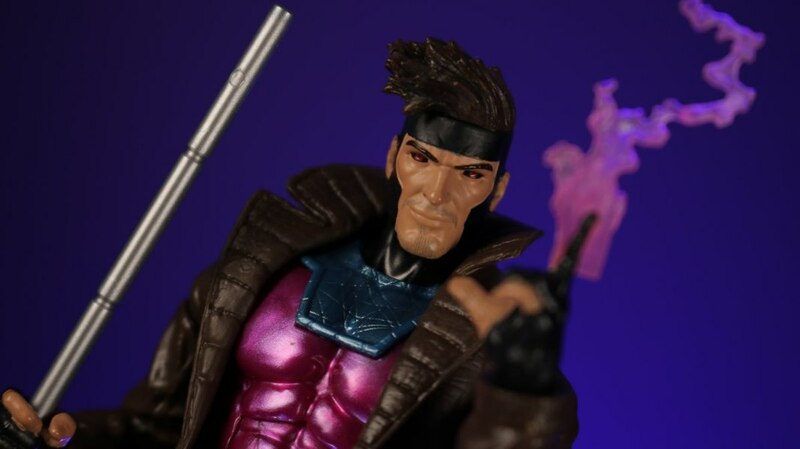 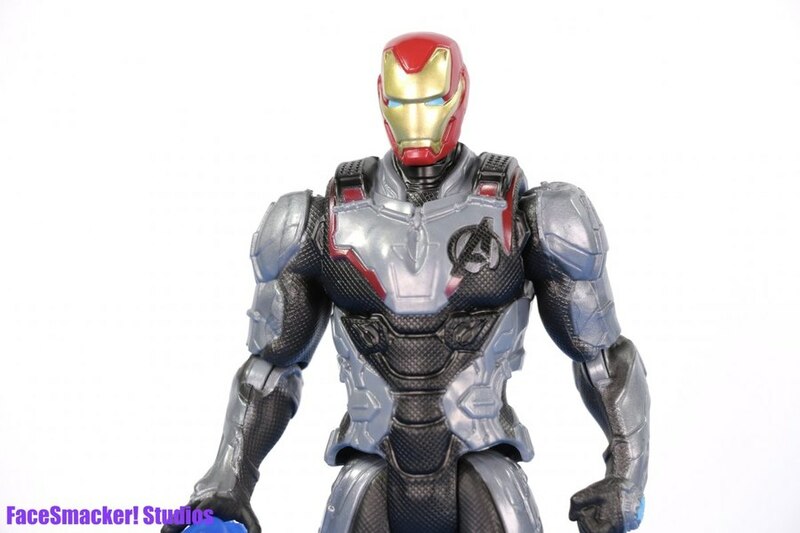 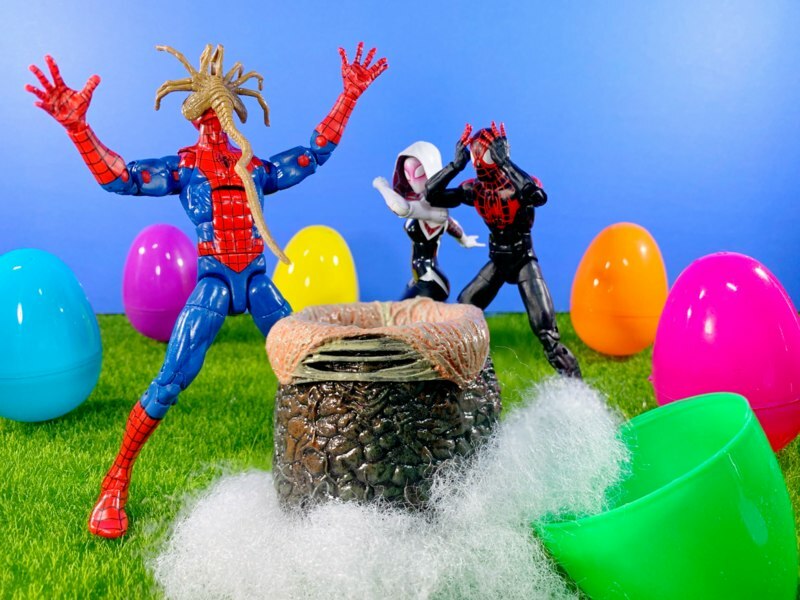 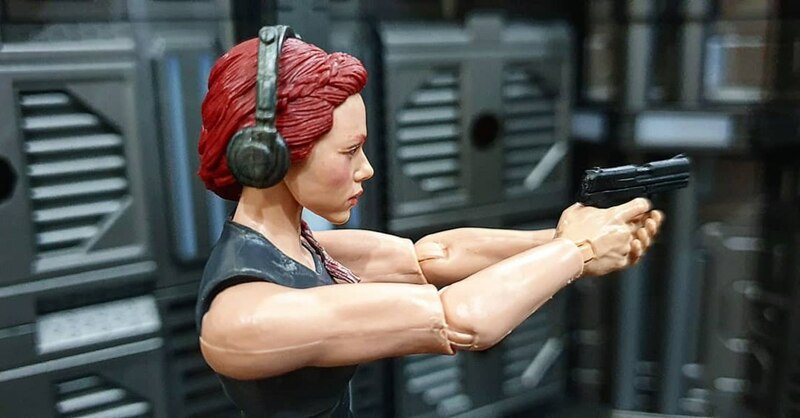 You can purchase this figure from BigBadToyStore.com.